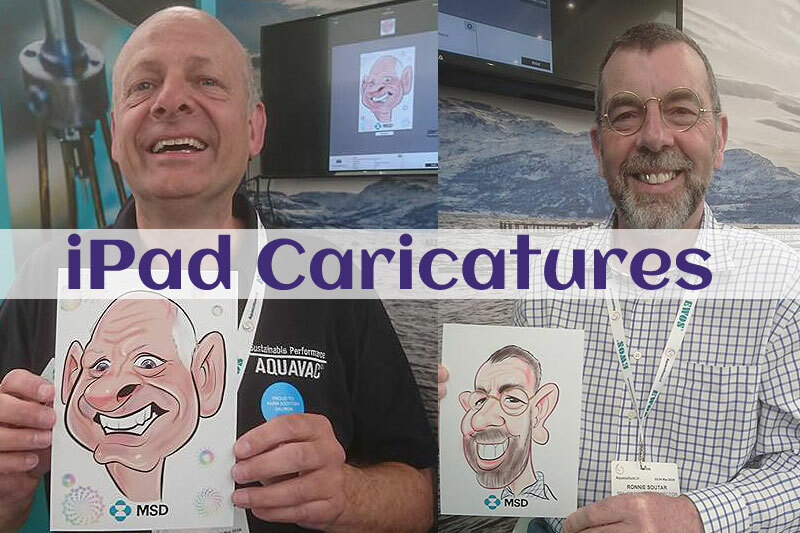 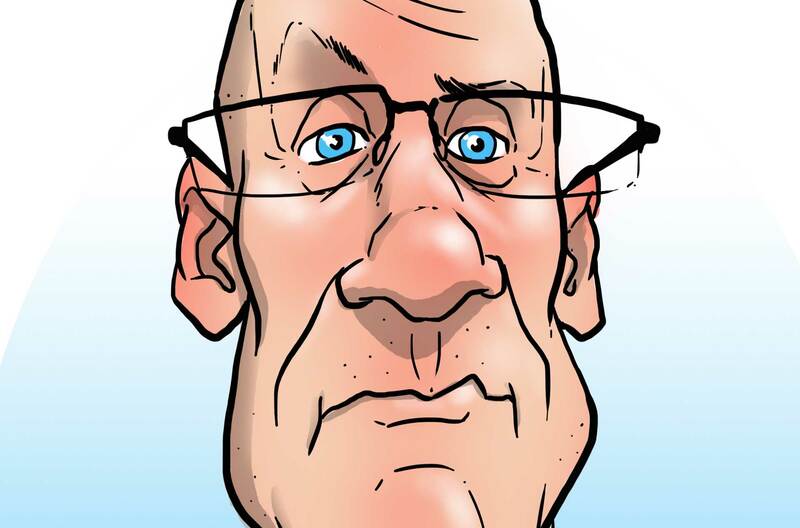 We are now taking bookings for Digital iPad Caricaturists to attend your party wedding or corporate event. 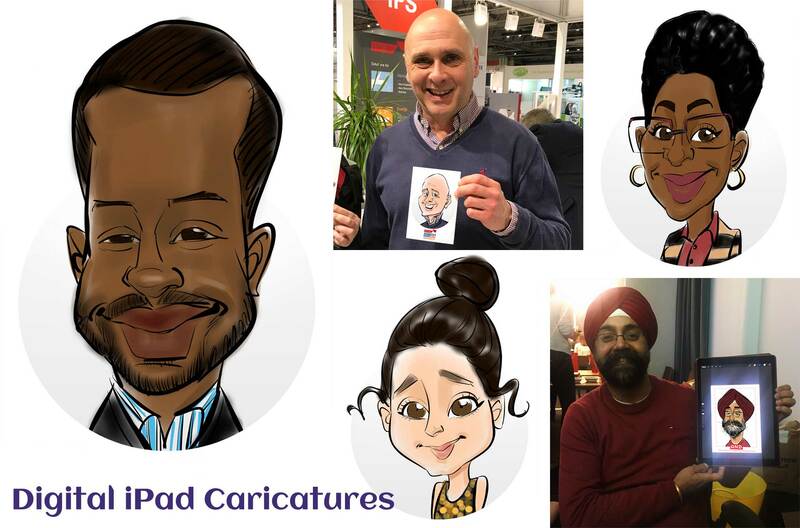 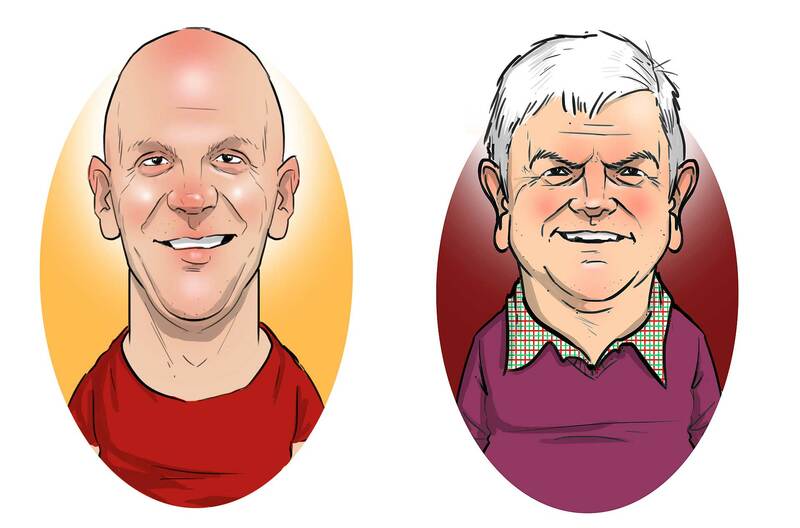 iPad caricatures are digital caricatures which are hand drawn on the spot, in colour and are printed for your guests to keep. 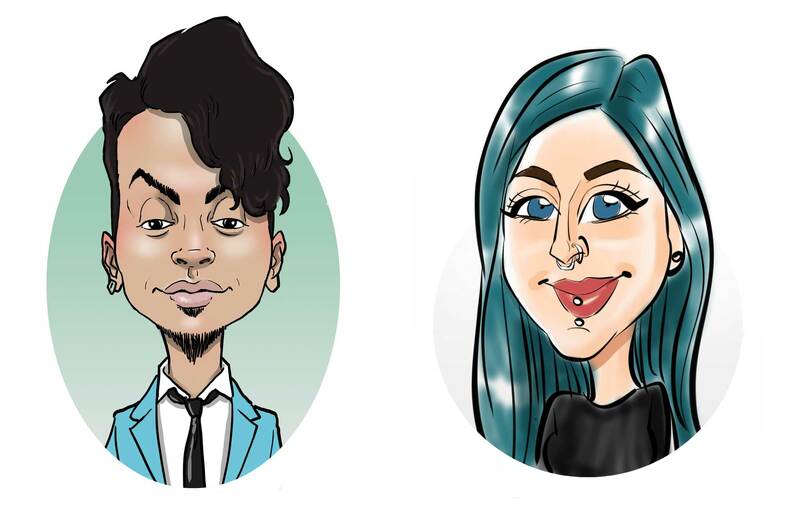 The artwork can also be projected onto a larger screen so guests can gather around to see the wonderful caricatures unfold! 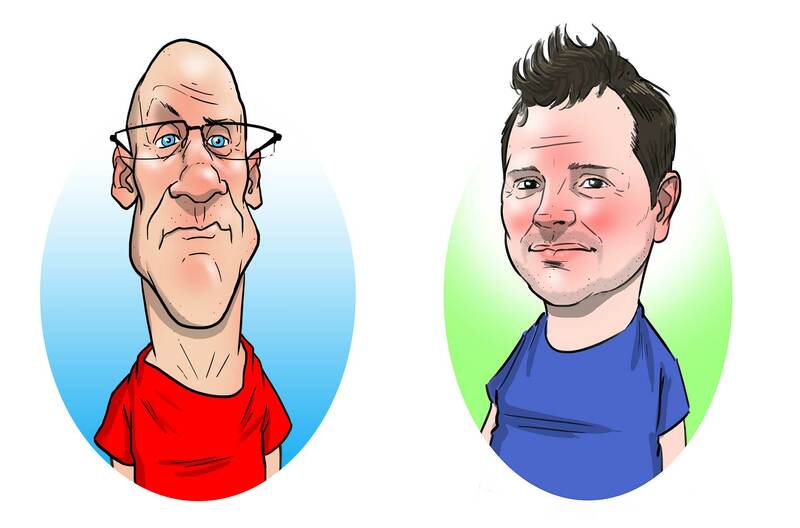 It creates a brilliant atmosphere, plenty of laughter and will be a huge highlight that’s remembered for long after the event. 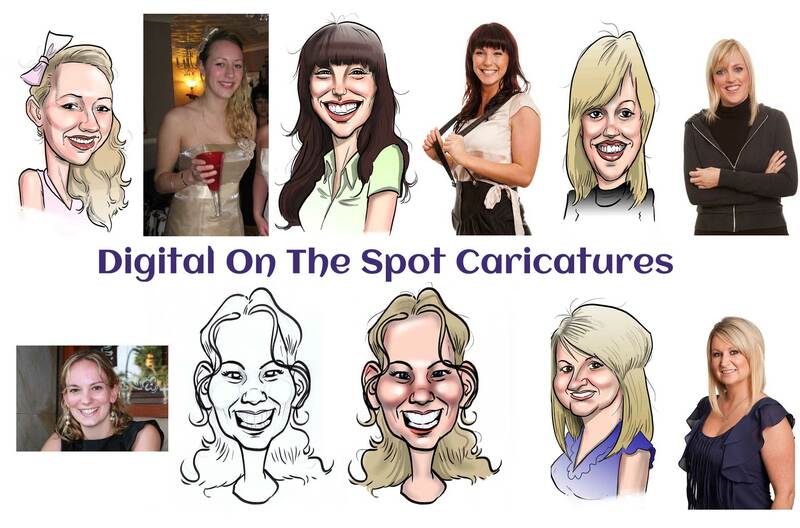 We use only the best, most talented digital caricature artists for this style of digital caricature artwork. 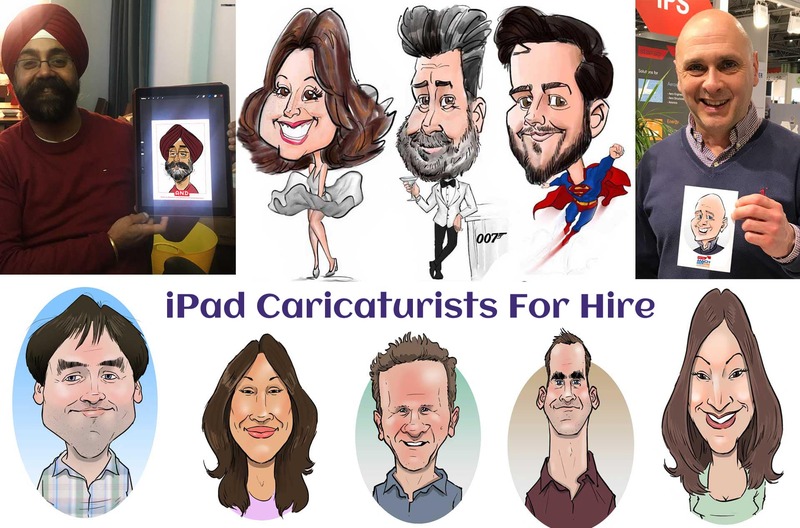 As well as Single / Individual iPad Caricatures, we also provide Couple iPad Caricatures and can include Backgrounds, Logos, Themes and Hobbies.